Facebook has launched a new version of its Messenger app, this one is designed for kids and it is called Facebook Messenger Kids. The Facebook Messenger Kids app is designed specifically for children and it comes with a range of parental controls and more. 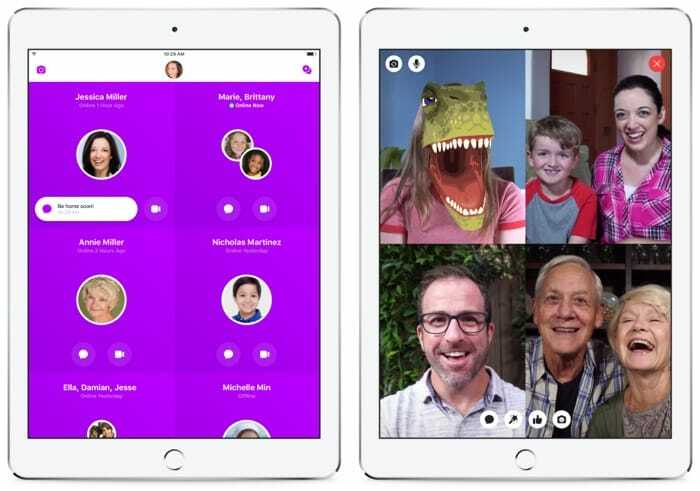 ‘Today, in the United States, we’re rolling out a preview of Messenger Kids, a new app that makes it easier for kids to safely video chat and message with family and friends when they can’t be together in person. After talking to thousands of parents, associations like National PTA, and parenting experts in the US, we found that there’s a need for a messaging app that lets kids connect with people they love but also has the level of control parents want. You can find out more information about the new Facebook Messenger Kids app over at Facebook at the link below.